The Irish marathon champion impresses in the German capital, while Sarah McCormack bags a top 20 spot at the World Mountain Running Championships. 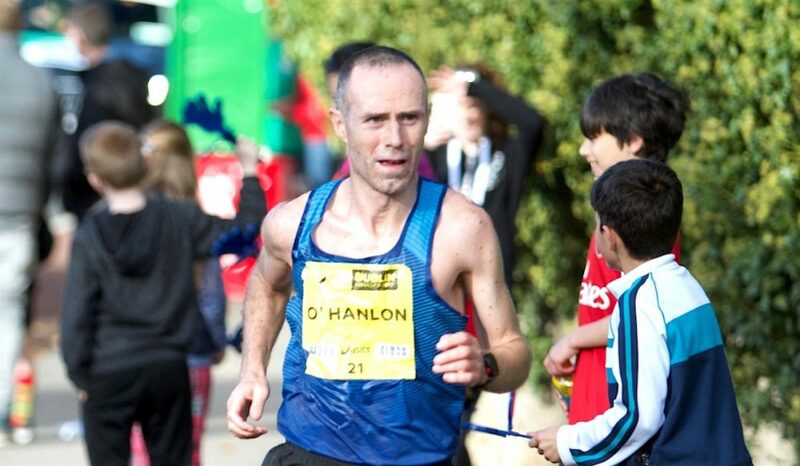 At the Berlin Marathon on Sunday (September 16), Gary O’Hanlon of Clonliffe Harriers finished 22nd in 2:19:06 – not far off the personal best time of 2:18:53 he ran last year at the Dublin Marathon. This was the fourth marathon this year for the Irish marathon champion. In April, he finished 17th overall and first over 40 in London clocking a time of 2:21:14 despite the searing heat which found him fading badly in the later stages of the race. Less than two months later, he won the Cork City Marathon in a course record time of 2:21:10. 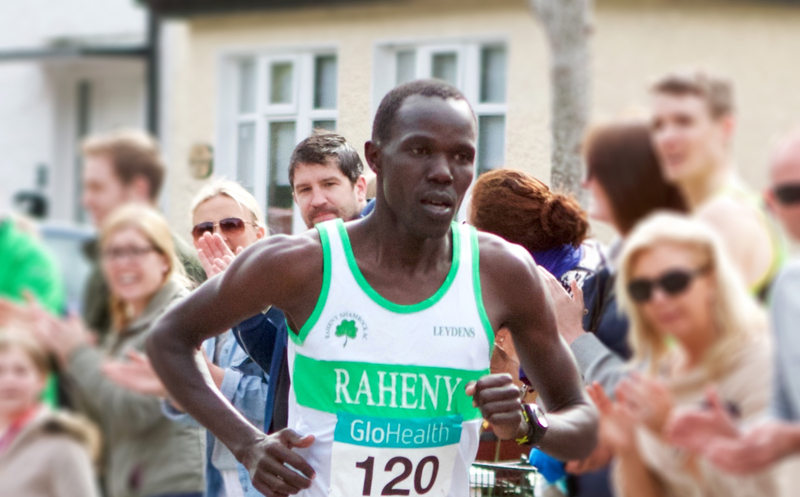 In late August, he won the Longford Marathon in a slightly faster time of 2:21:00. Not bad for a man that turned 44 on July 31 and is highly likely to defend his Irish title in Dublin at the end of next month. A large contingent of Irish athletes chased fast times in Berlin with four men in the top 100. The other three were Rathfarnham’s Robert Murphy 52nd in 2:25:23, Tomas Fitzpatrick of Tallaght AC 60th in 2:26:19 and Paddy O’Toole 83rd in 2:28:32. Best of the Irish women was Sally Forristal of St Joseph’s AC who was 78th woman in 2:57:39. Letterkenny’s Ann-Marie McGlynn, who had hoped to make her marathon debut in Berlin, was a non-starter. None were quite in the class of Kenya’s Eliud Kipchoge who smashed the world record with a sensational time of 2:01:39. A full report can be found here. Leevale’s Michele Finn won the Cork Women’s Mini Marathon 4-Mile on Sunday (September 16) in a time of 20:48. Anna Reddin of Crusaders AC was second in 21:29 and Martina Kiely of St Finbarr’s third in 22:09. A total of 5,824 completed the run. Also on Sunday, Shane Lynch of Glenmore AC won the Conor/Mallon 5km in Dundalk, Co Louth in 16:51. He was followed home by Dunleer junior Peter Meegan in 17:30. DSD’s Niamh Devlin was first woman in 18:40. First home at the St Brigid’s 5km in Castleknock, Co Dublin was junior athlete Daire Finn in 15:02. He took the scalp of Rathfarnham marathon man Sean Hehir who finished in 15:10. Third and first woman was Catherina McKiernan in 17:17. 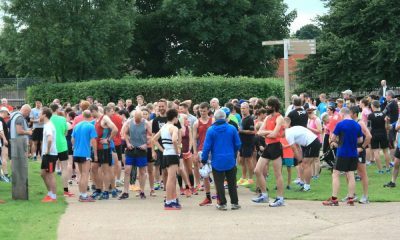 Acorns AC made it a double at the Tafelta AC 10 mile on Saturday (September 15) with wins for Vincent McKenna and Leanne Sands. 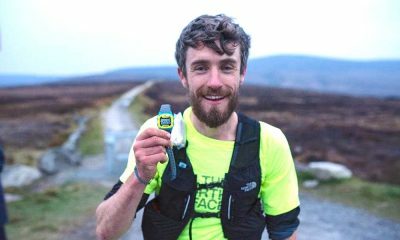 McKenna finished in 53:26 and Sands in 71:06. Also on Saturday, former Irish steeplechase champion Tomas Cotter of Dunleer won the Fr Mulligan 5km in Co Louth in 16:10. Laura Mathews of North East Runners was fifth and first woman in 20:01. 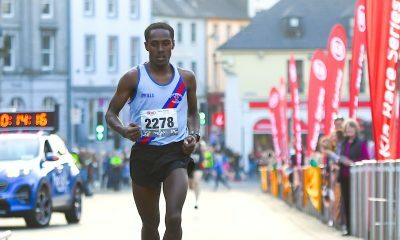 At the Kilmore 10km, also on Saturday, Freddy Sittuk of Raheny Shamrock won the race for a second time finishing in 32:30. Niall Shiels of St Killian’s in 32:39 and Enda Cloake of Slaney Olympic in 33:44 were second and third. First woman was local athlete Fiona Kehoe in 37:22, Jackie Carthy, fresh from the World Masters in Malaga, was second and Ann Sullivan of DMP third. Sarah McCormack of Clonliffe Harriers produced another top twenty performance for Ireland at the World Mountain Running Championships in Andorra-Canillo on Sunday (September 16). In the tough uphill only 11.9km race with 1,000m of climb, McCormack finished 18th in 71:21, which was the best Irish performance of the day. It was a sixth World Championships for McCormack, whose best performance came in 2013 when she finished sixth. In the men’s race over the same course, Zak Hanna of Newcastle and District finished 47th in 64:28, with Rathfarnham WSAF veterans Mark Ryan and Eoin Flynn right behind him in 50th and 51st places. Ugandan athletes won the junior women and the senior men and women’s races, finishing top team in all three. Kenya won the senior women’s team title ahead of Great Britain. At the World Masters Championships in Malaga Spain, both Kelly Neely of City of Lisburn and West Waterford AC took double gold in the 800m and 1500m. Neely, a former Irish senior international, was competing in the W4O age group while Gough lined out in the M65 races. He won the 800m in a new European record time of 2:16.38 and the 1500m in 4:49.63, beating Britain’s Kevin Archer into second place. In the W50 800m and 1500, Anne Gilshinan of Slaney Olympics, making her world masters debut, took double bronze. Other good Irish performances came in the 10km road race where Annette Kealy of Raheny Shamrock in the W50 age group and Sean McGrath of West Cork M35 both took silver, while Carmel Crowley took W65 bronze. Bronze medals went to Letterkenny’s Ciaran Doherty in the M40 steeplechase and Snezana Bechtina of Clonliffe Harriers in the W35 200m. In the cross country races that started the ten days of competition, Jackie Carthy of Kilmore AC was second W45 and Carmel Crowley second W50, while Niamh O’Sullivan of An Riocht, who is the coach to Shona Heaslip, was third W55. Annette Kealy ran 18:09 at the Malahide parkrun to recorded the fastest women’s time across the island of Ireland this week, while parkrun tourist Elly Tarus clinched the men’s official number one spot on Saturday with a 16:05 run at the Antrim event. 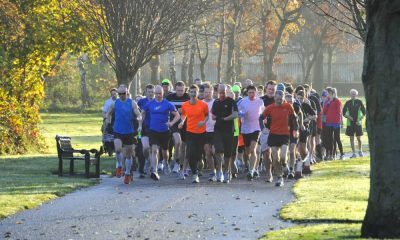 The fastest parkrun times across Ireland can be found here.